Video: The world of horror lost one of its icons in January, when Angus Scrimm passed away at the age of 89. Fortunately for his fans, the actor was able to film one last turn as Phantasm's evil Tall Man (released in Australia as The Never Dead) — and now we're getting the first look at that performance in this first trailer for Phantasm: Ravager. A scene from the 1979 Phantasm. 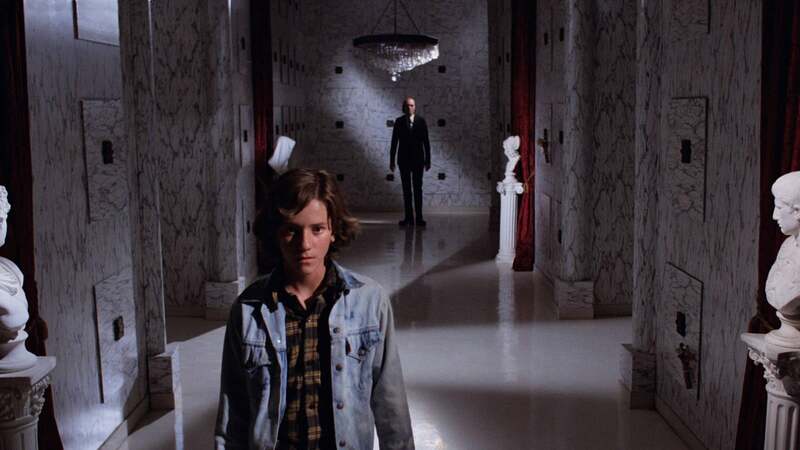 The fifth and final film in Don Coscarelli's Phantasm series has its premiere at Fantastic Fest later this week, then it hits digital HD and VOD on October 4 in the US — along with a sparklingly restored version of the 1979 original, retitled Phantasm: Remastered. A limited theatrical release will follow in the US on October 7, since everything is way scarier on the big screen. An Australian release date has not yet been announced. Joining the late Scrimm in Ravager, co-written by Coscarelli and directed by David Hartman, are original Phantasm stars Michael Baldwin, Bill Thornbury and Reggie Bannister.